40 German tour operators and travel agents came to meet with hoteliers and Egyptian officials to discuss the advantages, potentials and strategies for marketing Egyptian destinations to the German market which is the largest in Europe. 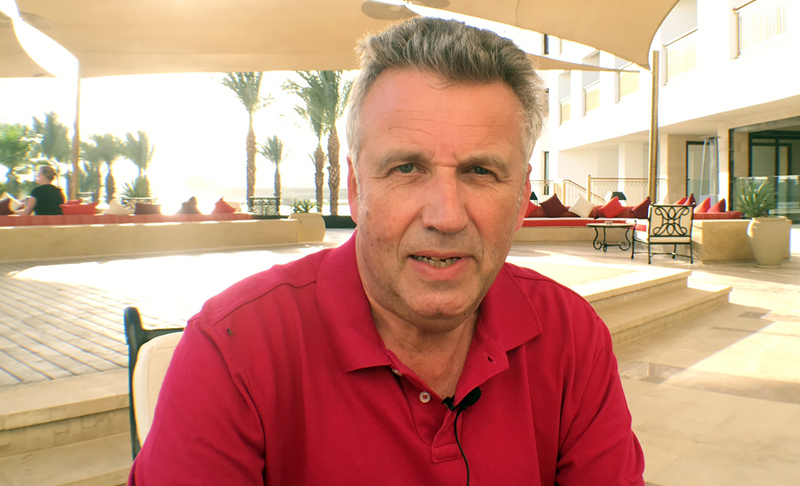 Mr. Klaus Hildebrandt, Editor-in-chief, spoke to Luxor Times on the workshop and tourism situation in general. For full interview, please watch the video below.